CARMEL, NY – Putnam County Executive MaryEllen Odell announces the reopening of the Drewville Road Bridge in Carmel. 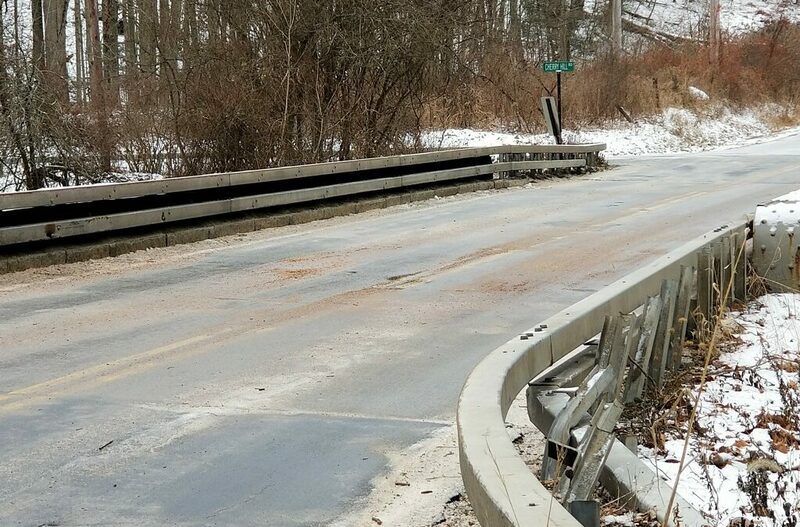 The New York State Department of Transportation has approved the reopening today, Friday, December 15, after the Putnam County Highways and Facilities Department completed the necessary repairs to the infrastructure. The highway department constructed temporary shoring for the bridge that will support the safe travel across the Drewville Road Bridge. A full replacement of the Drewville Road Bridge is scheduled for 2019.